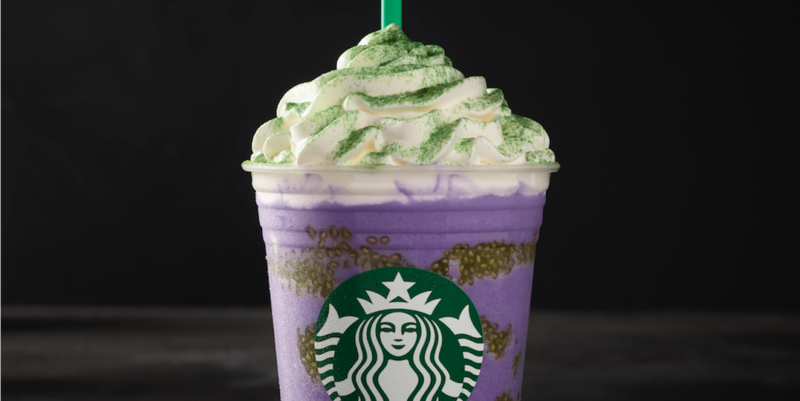 The Witch’s Brew Frappuccino is as festive as it gets—in that it looks just as gross as you’d expect a witch’s concoction to appear. The purple and green layers blend toad’s breath, bat warts, and lizards scales. In non-Halloween terms, that would be a swirl of orange crème Frappuccino, a green-colored swirl of chia seeds, and whipped cream with green powder on top (for the “scales”). This spooky drink is available for a limited time at Starbucks stores in the U.S., Canada, Mexico, and select markets in the Caribbean starting October 25, making good on Starbucks Japan’s Witch Frappuccino we were coveting last week. To continue the festivities, Starbucks is also adding two themed treats to the bakery section. There’s a Mummy Cake Pop, naturally, and a Raccoon Sugar Cookie. The latter seems kind of random, but the raccoon does look like a robber, so maybe it’s a nod to a possible Halloween costume? Anywho, enjoy your Starbucks’ Halloween drinks and PSLs while you can! 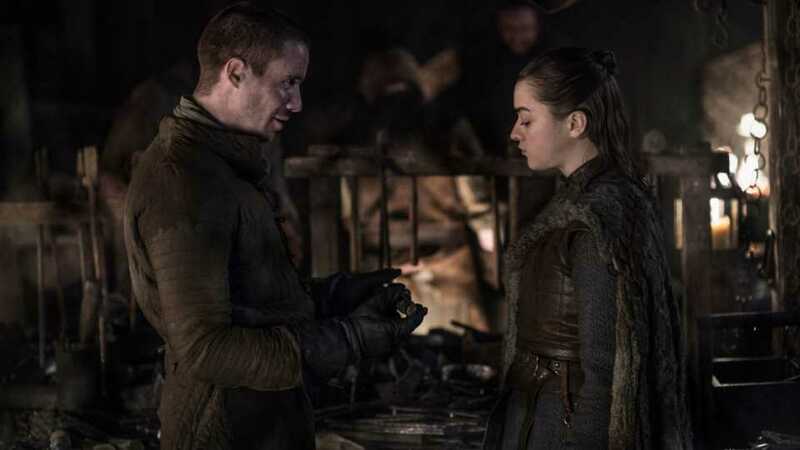 Peppermint mocha and hot cocoa bevs have already made their way into grocery stores, meaning winter is coming. And in case you want to make your own Frapp at home, we’ve got a mean Butterbeer copy-cat recipe that’s yours for the taking. Any excuse to plan a Harry Potter movie night, right?